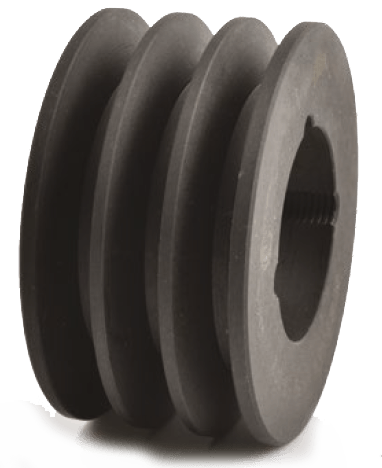 TransDev hold a large stock of Vee pulleys in taper lock bush type. The material used for small and medium sizes is Steel, larger sizes in Cast Iron. 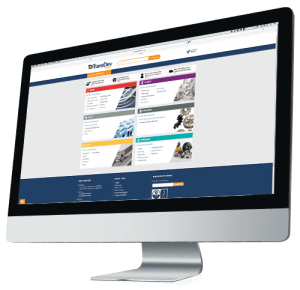 See individual catalogue pages for specific materials and dimensions. In addition TransDev is the largest producer of special pulleys in the United Kingdom and can manufacture to suit your individual requirements in the following pitches and types. Special manufacturered products are supplied and finished to customer specifications, including heat treatment and protective finishes. We have the resources to manage large contracts as well as the flexibility to meet small prototype requirements. In addition to specials, TransDev holds £¼ million of stock pulleys and gears available for immediate dispatch or reworked to achieve a fast delivery option.